Water is an uncommon liquid in its property of expanding in volume as it freezes. Unfor­tunately, this interesting chemical fact can have serious consequences for masonry walls during the winter season as the freeze/thaw cycle begins in earnest. After a battering from Storms Abigail through to Frank, the first ever to receive names from the Met Office, the UK is already starting to feel the effects of El Niño - the weather phenomenon, which last hit our shores in 2009/10, is the result of fluctuations in ocean temperature and brings cold weather swooping our way. This time, El Niño is predicted to be the strongest ever yet recorded, bringing low temperatures, high winds and heavy rainfall. These three weather conditions conspire together to cause penetrating damp, wherein masonry walls soak up rain that is driven against them by wind or runs down them due to leaky gutters. The damp alone is bad enough - causing issues with health problems to humans - but when the mercury drops, the structural damage really begins. 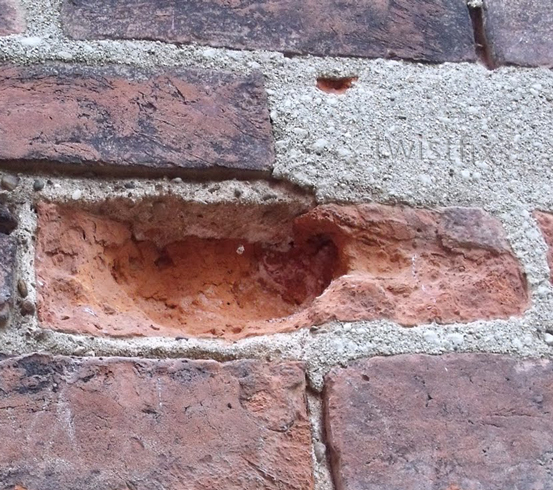 Water that has been absorbed by masonry will freeze if the temperature drops below zero and, due to its expansion in volume, will minutely yet irreversibly widen fissures in the. The morning comes and with it a rise in temperature, causing the water to return once again to its liquid state. More water will soak into the newly-widened fissures and freeze again as soon as the temperature drops, widening the crack yet further and restarting the damaging cycle. 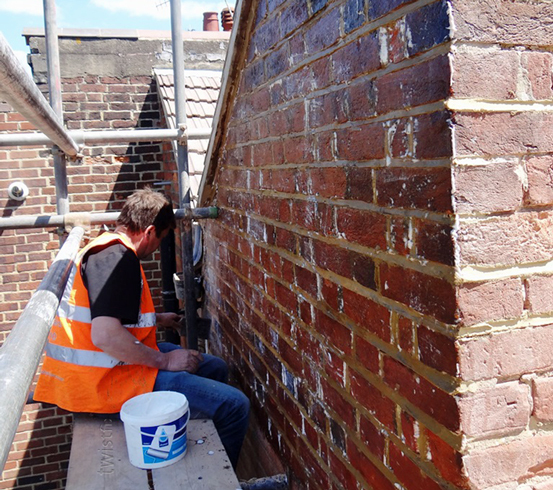 Frost-damaged brickwork is likely to begin spalling and visible cracks and damp patches will appear. Walls with cavity insulation are particularly at risk - if water soaks into it, its thermal properties will no longer be viable. 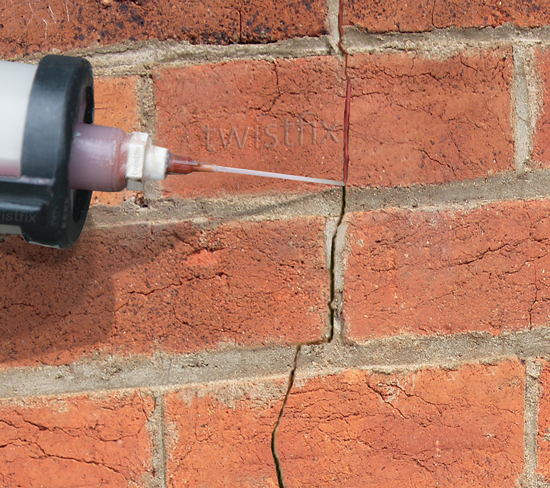 Protecting against penetrating damp is simple - just fill cracks in walls and use an effective Masonry Water Repellent Cream from Twistfix! A quick coat of this expertly-engineered silane/­siloxane cream will deliver a strong, lasting and vapour-permeable seal that prevents water from ever getting into the cracks in the first place, negating the possibility of spalling, staining and other frost damage. Order now and save 23%! 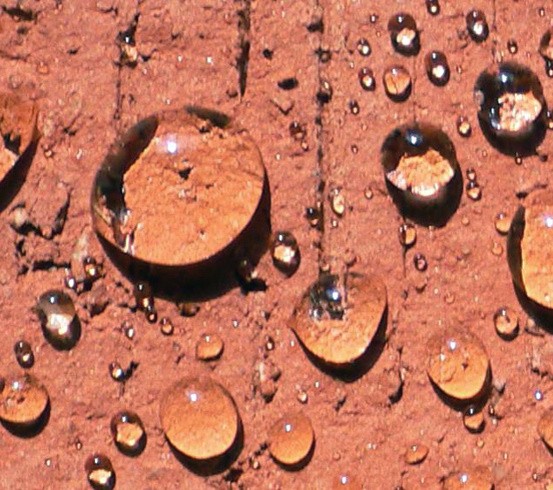 Want to find out more about our water repellent products? Then call our technical team for advice and info on using the product to its best advantage.